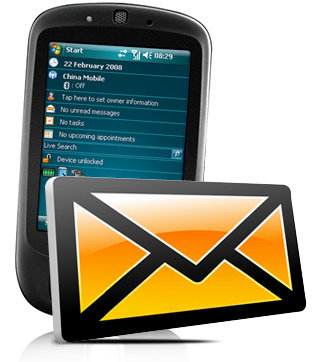 Order Windows Mobile Text SMS Software to send group SMS. SMS sending program easily compose and send bulk numbers of reminders, alerts, notification and personalized SMS from PC using Windows based cell phones. Sends group text messages to single or multiple mobile phone users. Supports Unicode characters to send SMS in any text format. Advanced delay delivery option to control and manage load of bulk messaging.